You will see the chemistry of Jacqueline with Ranbir Kapoor & Arjun Rampal for first time together on silver screen. Jacqueline will be seen essaying an interesting character with both differently. The story of the film is very entertaining and everyone is expected to like it. Audience expectations from Roy are quite high due to nice trailers and hit music. With audience favorable star leads and nice story within, the hypes around film are good enough to bring it positive response from the audience on opening day. Many critics as well as viewers are in support of the film so first day performance of Roy will obviously be good enough to make it a successful release. 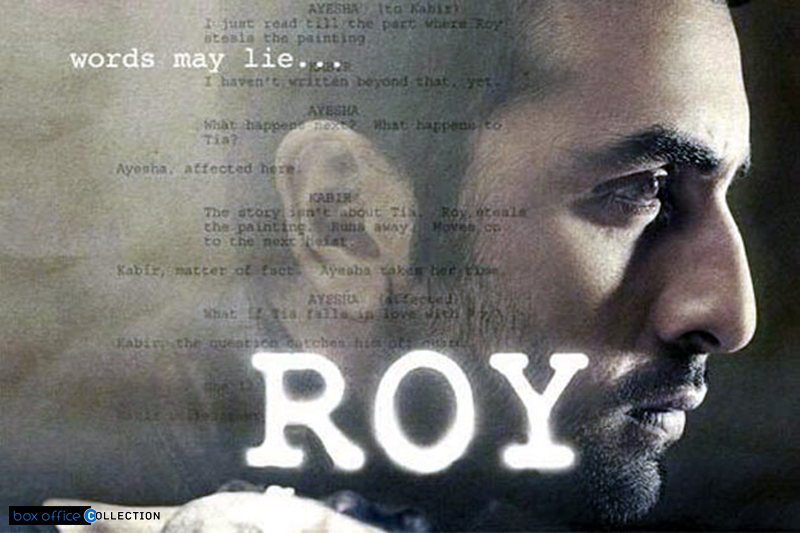 As the story is very spicy, to know this interesting end of Roy, you must see the movie in theaters. 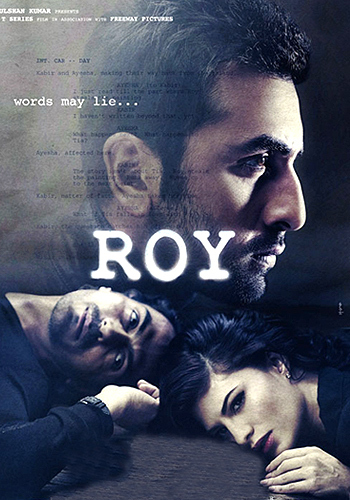 The film is releasing tomorrow and considering the positive reviews of the audience before the release and optimistic approach of the critics and their analysis, the film will surely do well on its opening and the collection on first day of Roy is expected to be around 6-7.5 Crores*. Rest depends on the actual day when the film will finally hit the box office screens tomorrow. Even after being a solo release this Friday there is one more tough competition for this new release named Shamitabh which has came out as a good release of last Friday. Everyone is waiting to see which movie becomes higher grosser the legend starrer drama movie or the young leads starrer romantic film.